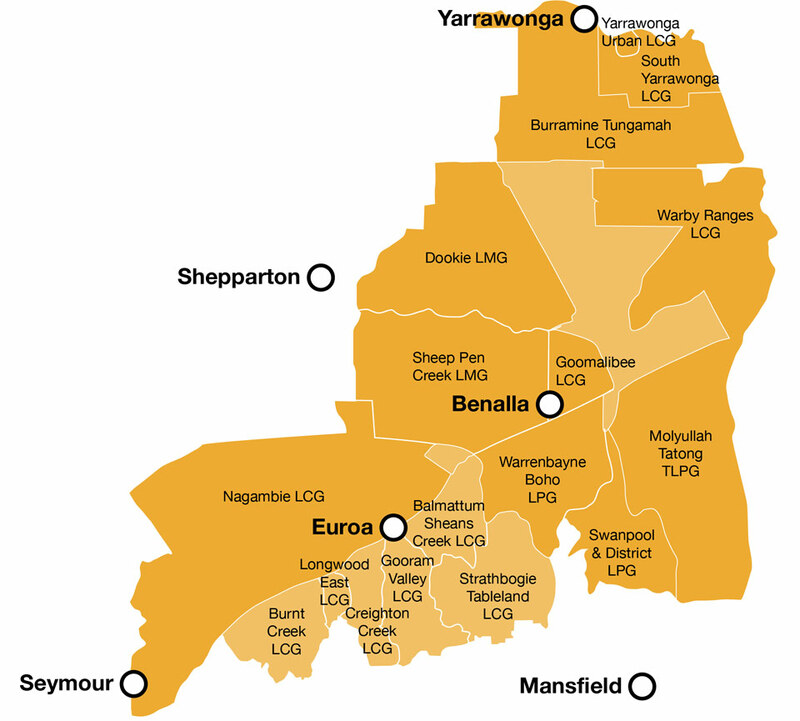 The Gecko CLaN is a community Landcare Network which supports 19 Landcare groups stretching from Yarrawonga to the Strathbogie Ranges to Nagambie. The Gecko CLaN implements network scale projects around the themes of sustainable agriculture and biodiversity. The Gecko CLaN is proudly independent, but enjoys strong working relationships with government agencies and other community organisations. Our role is to support local Landcare groups to carry out their projects including sourcing funding, project management and administrative assistance. We also deliver network level projects across the whole Gecko CLaN area. Gecko CLaN network meetings are held bi-monthly and provide an invaluable communication channel between groups and those leading the network. The network has an executive committee who drive and oversee network scale projects. The network employs two project officers who coordinate the network, implement network projects and support Landcare groups within the network. The Gecko CLaN is an umbrella body for its membership which consists of representatives from designated Landcare associations. 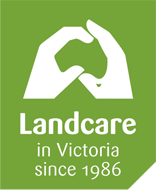 The member Landcare associations operate within a defined geographical area which is largely within the boundaries of the Goulburn Broken Catchment Management Authority (GBCMA). The Gecko CLaN aims to both preserve and enhance the environmental, economic and social values of both public and private land, including sustainable agriculture and the efficient use and stewardship of natural resources. The Gecko CLaN both assists and represents its member groups by providing facilitation and project support. It liaises with other environmental bodies and all tiers of government. It works closely with the GBCMA in areas of common interest. 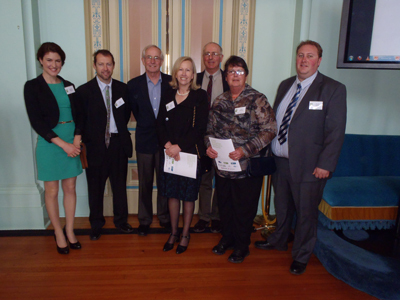 The Gecko CLaN Executive Committee is comprised of five representatives from Landcare groups across the Gecko CLaN, two project officers and two representatives from GBCMA who attend meetings as guests.